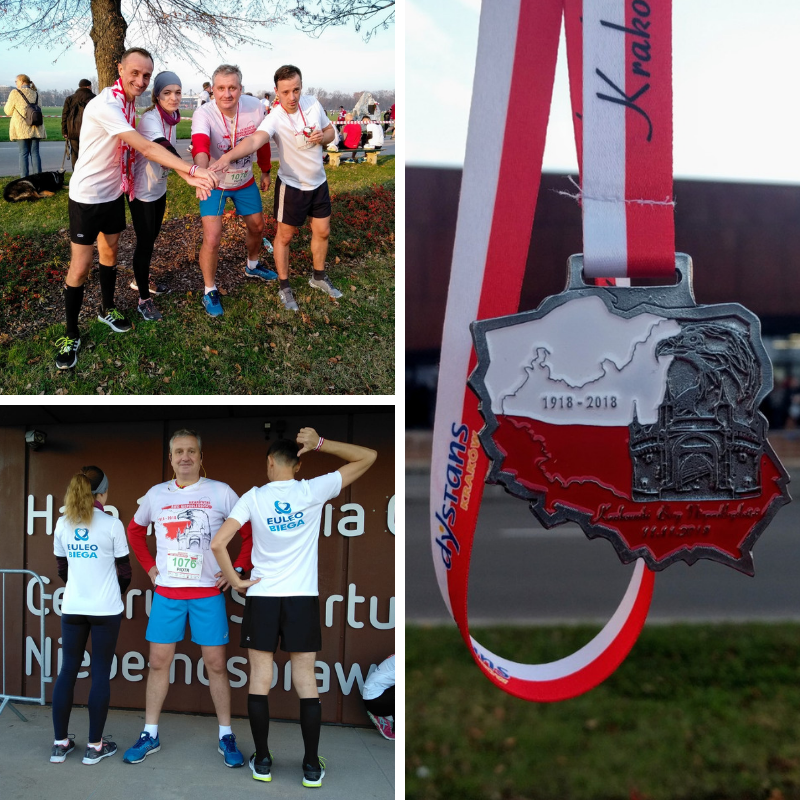 On the 11th of November, our EULEO running team took part in the Independence Run held in Krakow. It was one of many events organised nationwide to celebrate the centenary of Polish rebirth. We congratulate the participants on great results and we wish them further sport successes.